Dr Charles Gretton has issued a Call for Projects and Engagement with TechLauncher. 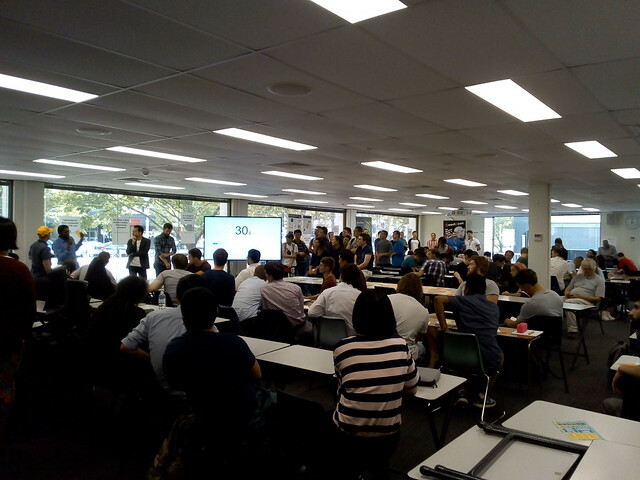 Hundreds of ANU students undertake a six month or year long team project where they build some computer software for a real client. For this clients who need something built for not-for-profit and for-profit organizations, government agencies, and educational institutions are required. Also tutors with real-world experience are needed to help the students, along with mentors to inspire the students. It helps for students to heard from successful young, and old, IT professionals. Previously I have tutored students building an app for a physiologist to help patients with a fear of flying, a database for an archeologist to keep track of artifacts in the field, and a simulator for testing the anti-missile radars on Australia's new warships.